Grab some amazing inspiration from these wonderful indoor playhouse ideas! This post is FULL of magical indoor playhouses for kids. Feel free to look through and be inspired. This is one of the best Closet Playrooms I have ever seen! Make your child King or Queen of this Borgen Castle. How is this Butterfly Indoor Playhouse not any girls dream playhouse? 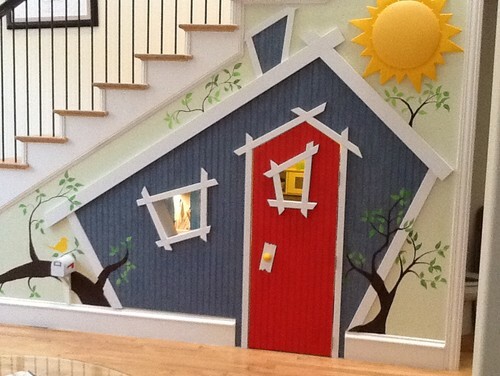 Great colors used on this Indoor Playhouse in Basement. Isn’t this Winnie The Pooh playhouse darling? Love the lopsided look with this happy blue playhouse! Fabulous bright yellow Little Girls’ Cottage. If space is limited, check out this Built-in Indoor Playhouse. How adorable are these lights and window treatments on this Corner Indoor Playroom? This is definitely an incredible Indoor Treehouse Playhouse. I love the uniqueness of this Tree Indoor Playhouse. I want to make my real house as cute as this Mini House Indoor Playhouse! Not great at building things? You can buy this Cube Indoor Playhouse! 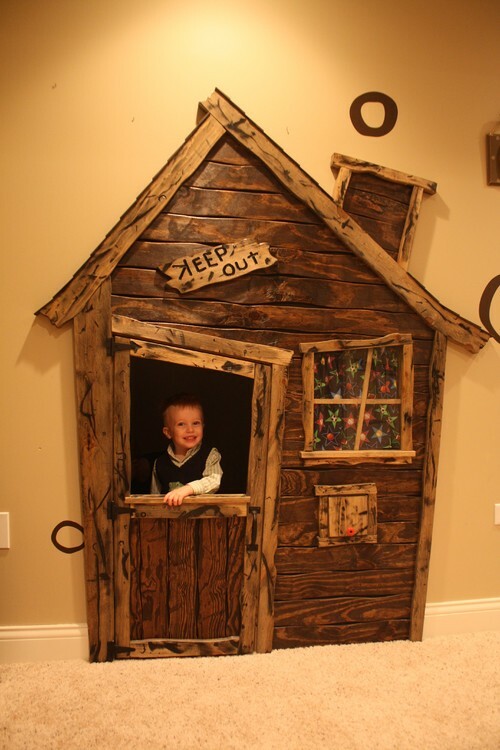 Pinterest is a great place to search for plenty of Magical Indoor Playhouses! This Indoor Playhouse is simple and fun! This Magical Indoor Fairy Cottage is unique! I love how open and bright this Functional Indoor Playhouse is. If this isn’t a neat Basement Playhouse I don’t know what is! Fabulous use of a small space for this Hallway Playhouse. I absolutely love this hand-painted awning on this Cottage Playhouse. 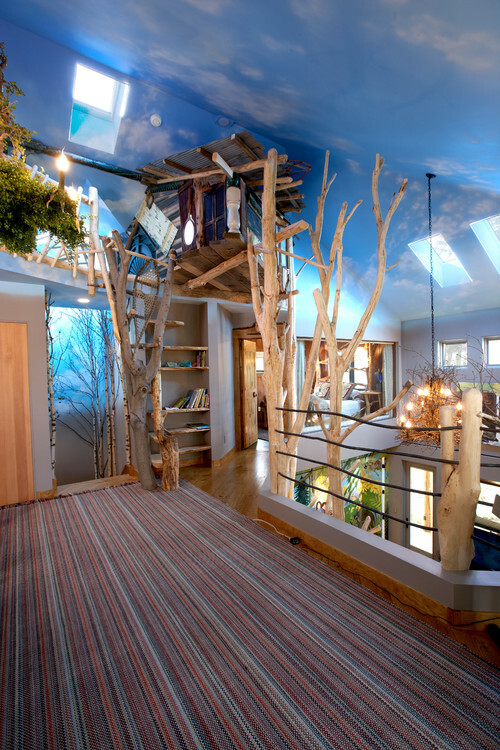 Can an Indoor Playroom with a tree-climbing wall be any more perfect? Hope you received some inspiration from these truly magical indoor playhouse ideas !